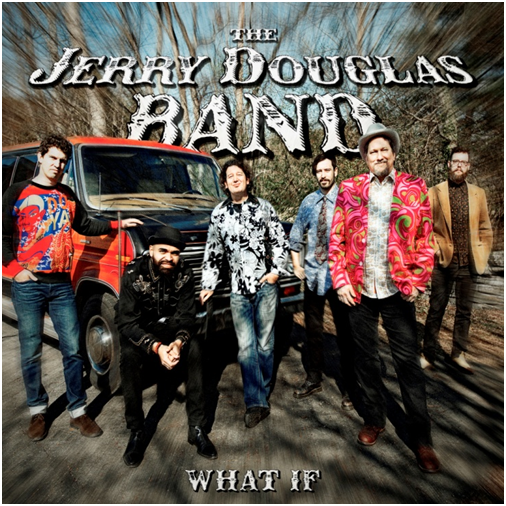 THE JERRY DOUGLAS BAND–led by 14-time Grammy Award-winning musician JERRY DOUGLAS–have today (6/7) announced their new studio album WHAT IF will be released Friday, August 18 via Rounder Records. To coincide with the announcement, RELIX.com has partnered to premiere the album’s lead single “Cavebop,” which DOUGLAS tells the publication is “an experiment employing Bebop Jazz improv with a dash of Bluegrass for good measure.” Listen to the track here. The album is now available for pre-order via Amazon here. Throughout the album’s 11-tracks, WHAT IF decisively merges jazz inclinations with the bluegrass, country, blues, swing, rock, and soul that DOUGLAS spent his life absorbing and performing, forging a sound that flies beyond the boundaries of anything he–or anyone else–has done before. As soon as he graduated from high school, DOUGLAS headed to Washington, D.C., to join Charlie Waller, Ricky Skaggs, and Doyle Lawson in the Country Gentlemen. He’s since performed in so many incarnations; at one point, he counted membership in eight bands–simultaneously. 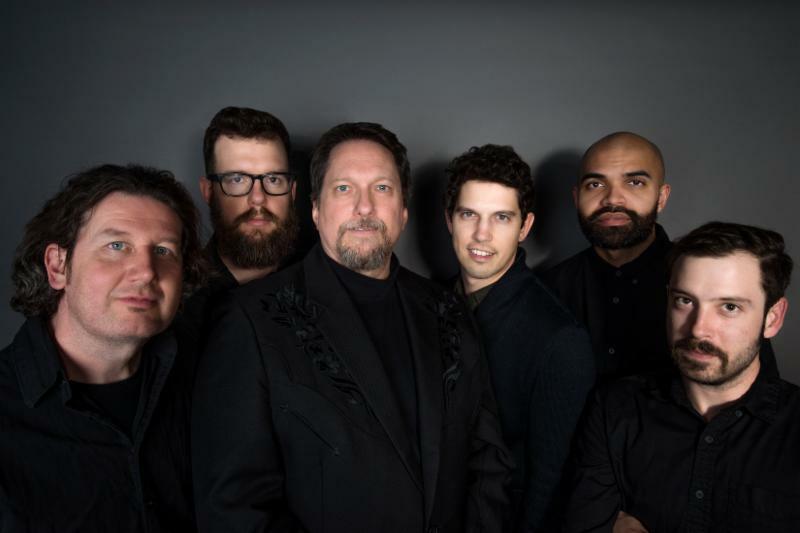 His recent history includes his band the Earls of Leicester–his version of the Flatt and Scruggs band–with Shawn Camp, Charlie Cushman, Jeff White, Johnny Warren, and Barry Bales; their self-titled 2014 debut earned Douglas his 14th Grammy. He’d already picked up eight with Alison Krauss & Union Station, with whom he’s closing out his second decade, and shared the Album of the Year win for O Brother, Where Art Thou?, the film soundtrack that helped replant traditional roots music in the modern American psyche. This entry was posted in JERRY DOUGLAS, Press Releases. Bookmark the permalink.